is the new challenge this month at Vintage Stamping Challenges. and I had the idea of using them in white instead of the usual black. This then lead to the idea of a Wedgwood type of card. Simple elegance is the look that I was after. in a mixture of blue DI. I stamped the crackle onto the background to break it up just a little. The main image can be found here. extra bits!!!!!!!!!!! It was all about the white on blue. 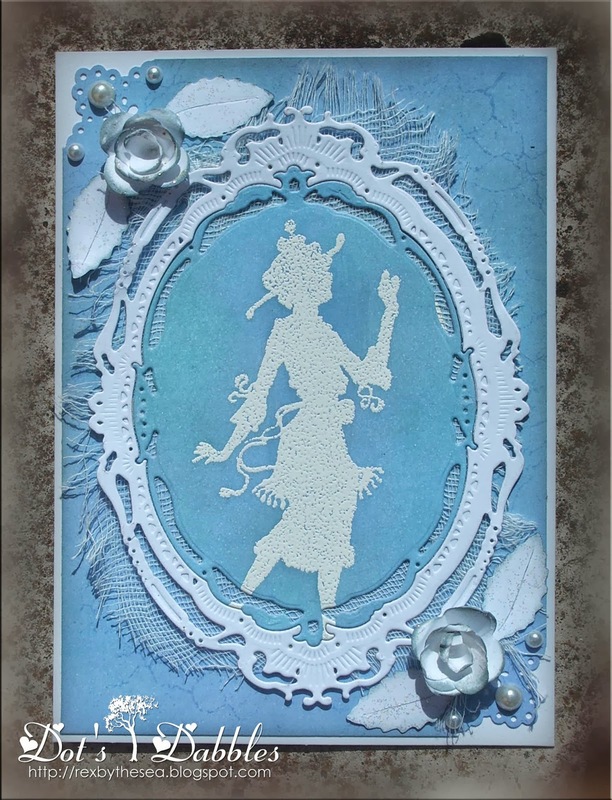 You have captured the blue Wedgewood perfectly Dot, this is a gorgeous feminine card. I love the framed image and the punched orders with the flowers. Great job. Oh this is beautiful and it does indeed look like Wedgewood. A lovely card to kick start the week Dot and you captured the Wedgwood look perfectly. Wonderful card Dot! Great colour combo and I love how you have used that SB die!! Stunning make altogether! Beautiful cameo. Love the dies. Thank you for joining GlitternSparkle. Floaty and whimsical comes to mind Dot 006 … as if she hasn't a care in the world. You have captured the Wedgwood look to perfection. Clever use of the flowers. Dot, this is so feminine and pretty! Love the blue colors! Are you enjoying CC102? You created the most gorgeous effect with this stamp as it does look like Wedgewood – so beautiful. That vintage silhouette was a great choice to use with an oval frame. 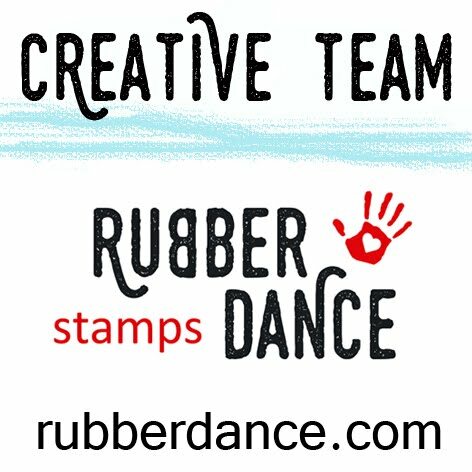 Thanks for joining the CCEE Stampers. Kindly check my new site for more digi's DigiDarlaDesigns.com.